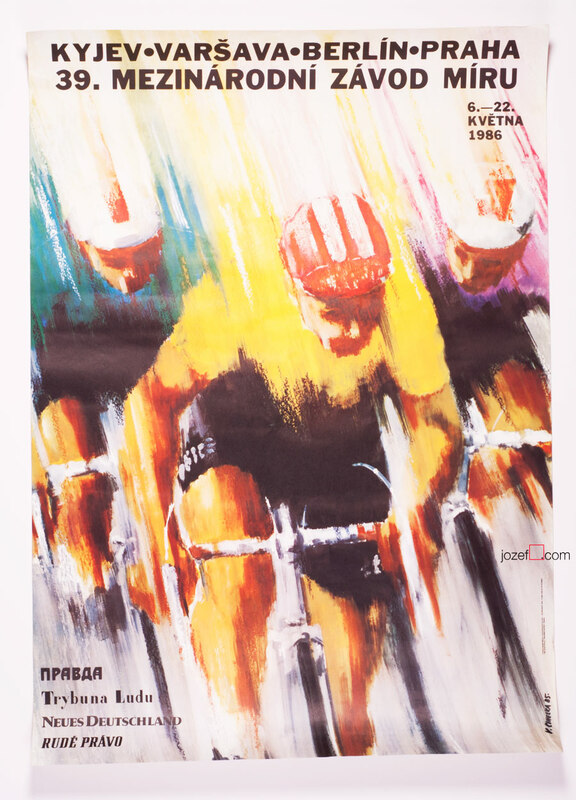 Vintage cycling poster designed for the legendary amateur cycling competition from behind the “Iron Curtain” The Peace Race / Course de la Paix with excellent illustration by Czech artist Vilém Cihelka. 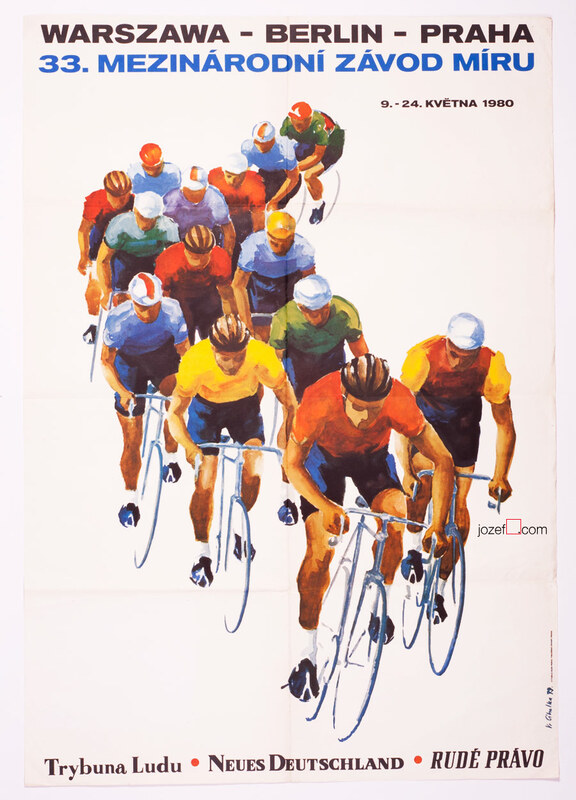 Cycling poster designed for the 33rd Course de la Paix / The Peace Race. 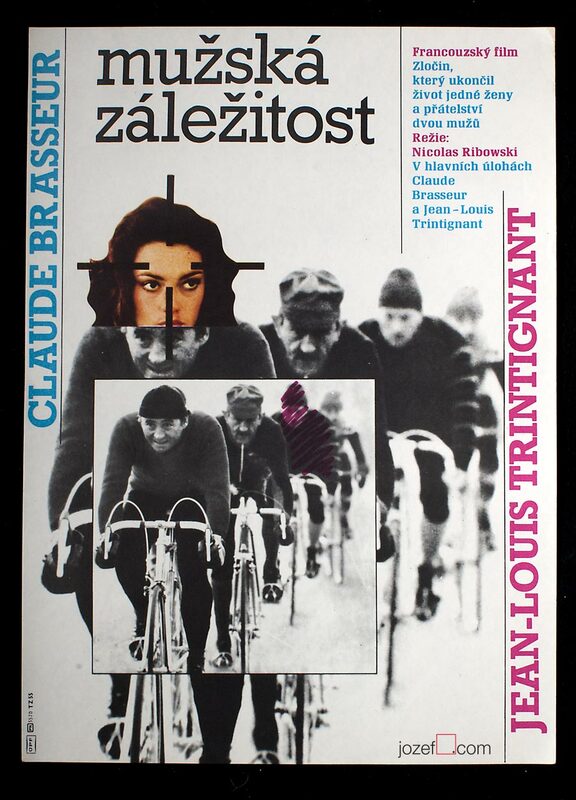 cycling posters designed by artists from the former Czechoslovakia. 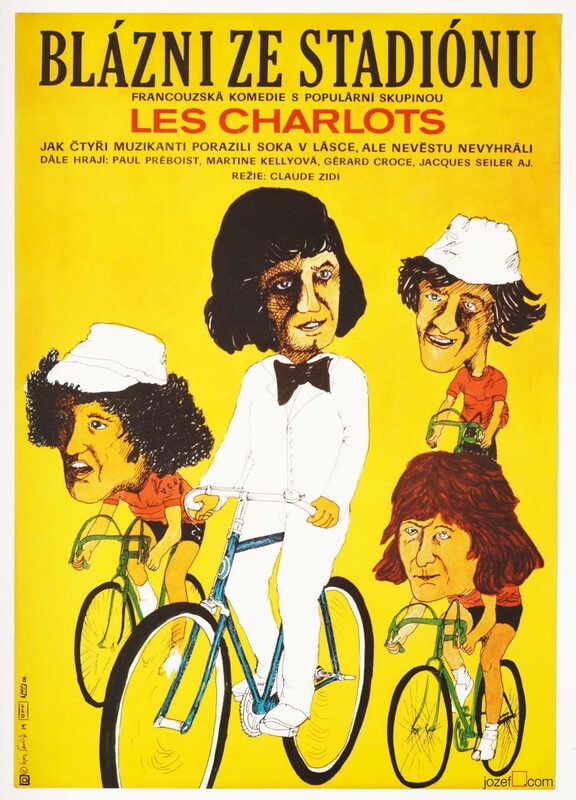 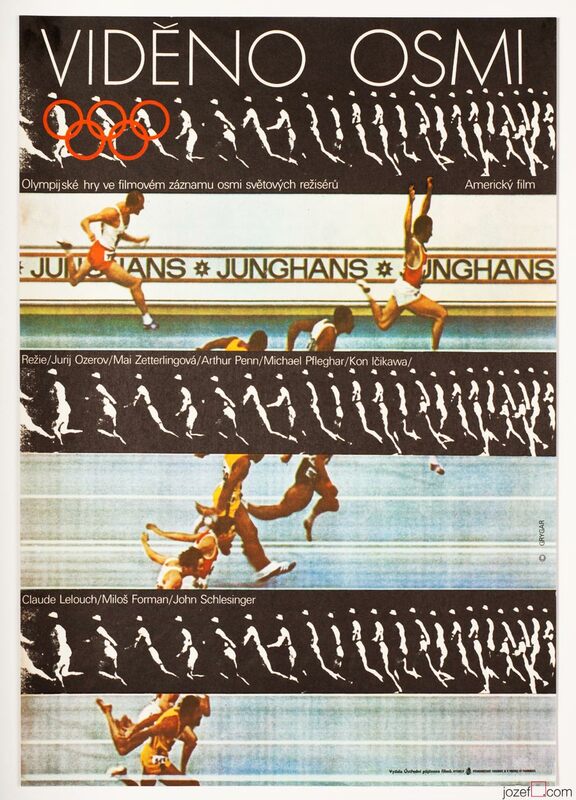 Be the first to review “Cycling Poster – 33rd Course de la Paix / The Peace Race, Vilém Cihelka, 1979” Click here to cancel reply.